I went running last week. I used to do that a lot. Not often enough, judging by my profile photo, but that’s not the point. 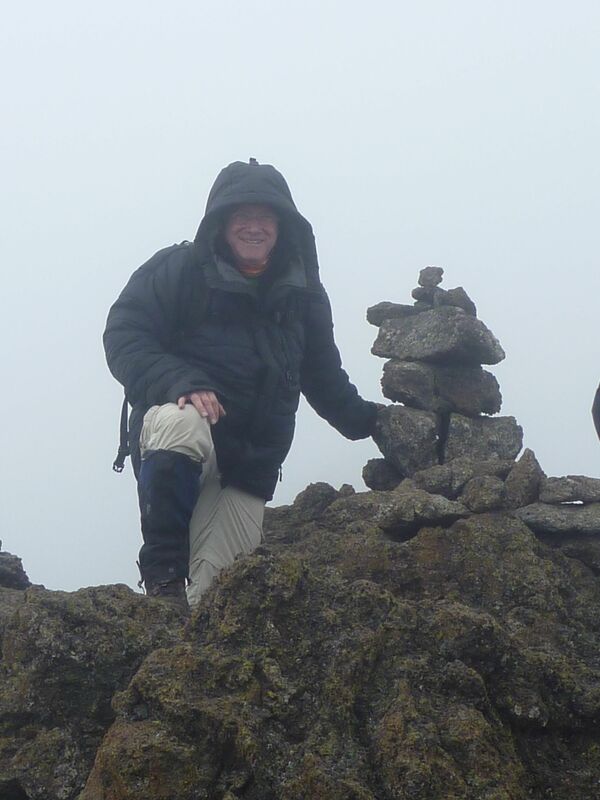 After my venture up Mt Kilimanjaro last year, I got tendonitis in my Achilles tendon. Then I had a crisis with my blood pressure. End result? No running for more than a year. Swimming, cycling, hiking, weights, yoga… but no running. It’s that I used to love to run when I’m traveling. 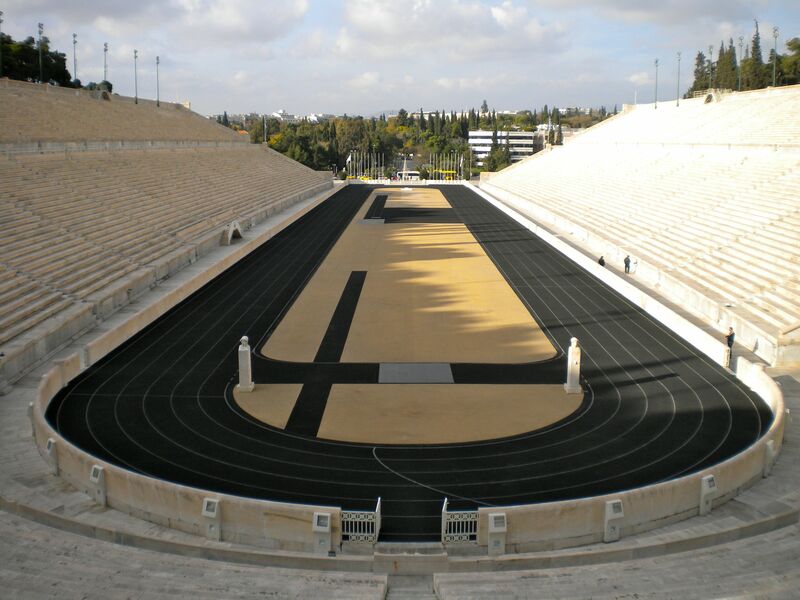 I already have a blog post about running in Athens on Christmas Day. Strange but true. But it was part of the fun. No fixed route – just run for 25-30 minutes, and then turn around and head back. A new place. A new route. Athens was was one of the best ever. I loved running around Kınılıada – a small island off the Istanbul coast. It’s so hot there in the summer, that the run had to be almost finished before the sun was up – a 6.30am start. Did that many times. I had a favourite run when I was in Vilnius – out of the city centre and up to the British Embassy, then back. 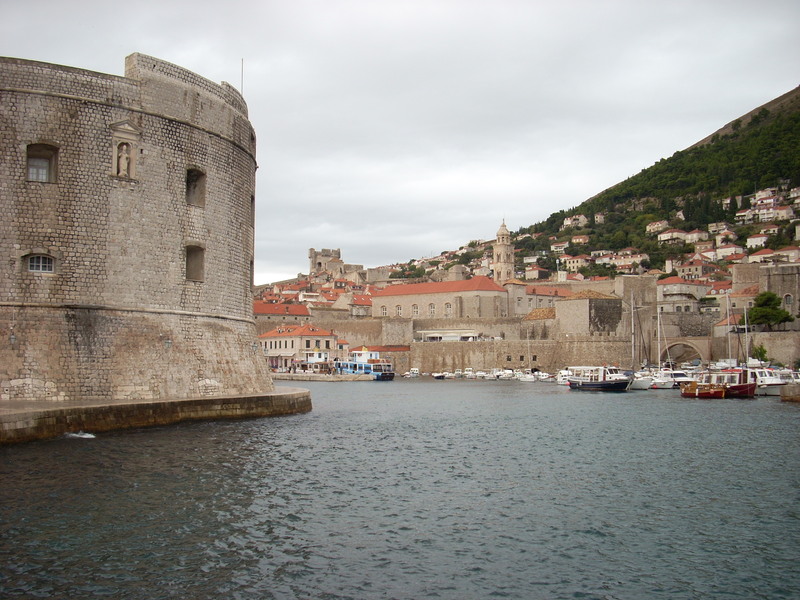 Dubrovnik was another recent classic – from my guesthouse into the rebuilt old town, out the other side and along the harbourside. Another beauty was in Ohrid. It’s right in the southwest corner of Macedonia, with Albania just across the lake and Greece down the road a little. 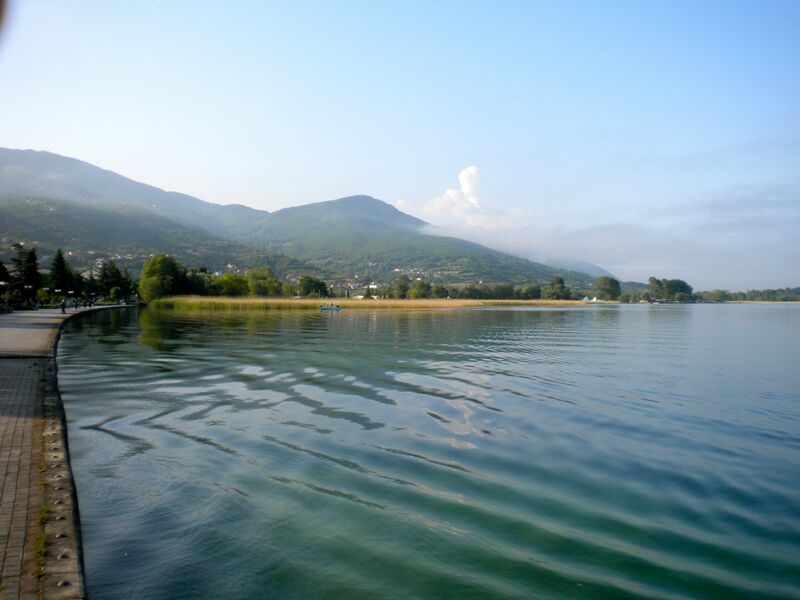 The run was along the lakeshore in the late afternoon – wonderful views across to the mountains on the Albanian side. 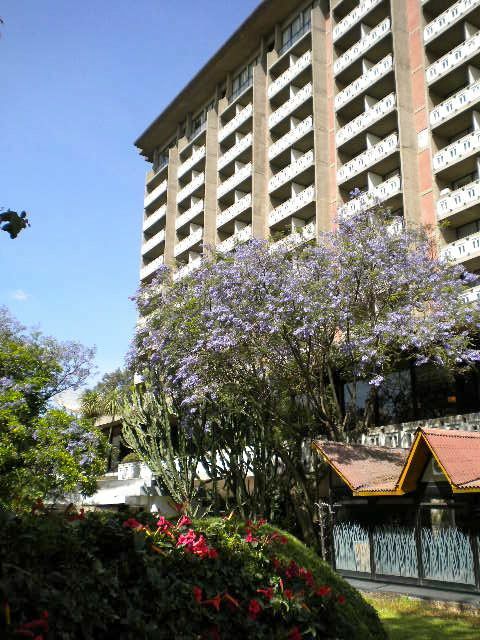 I also went running in Addis Ababa in January 12. That was special too. Not because of the route or the scenery – I was on the treadmill in the hotel gym. It was special for two reasons – first, because the city is 7,500 ft above sea level. That was something new for me. It was 25° as well, and the airconditioning wasn’t on (winter…). The second reason is that the exercise session was part of my preparation for climbing Mt Kilimanjaro at the end of that week. 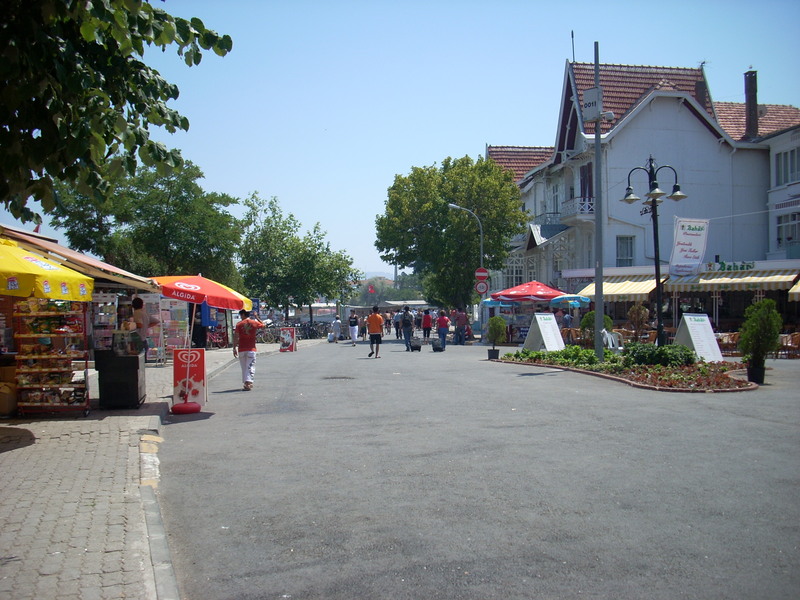 This entry was posted in Ethiopia, Kınalıada, Macedonia, sports, Vilnius. Bookmark the permalink.